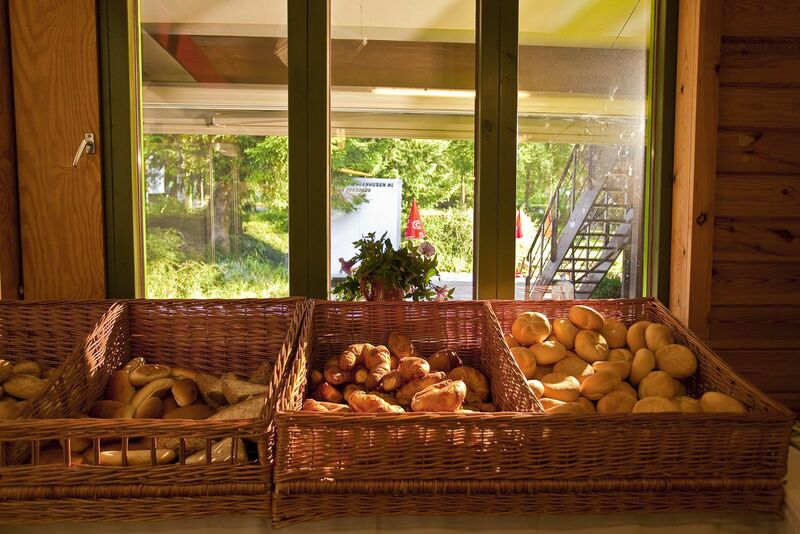 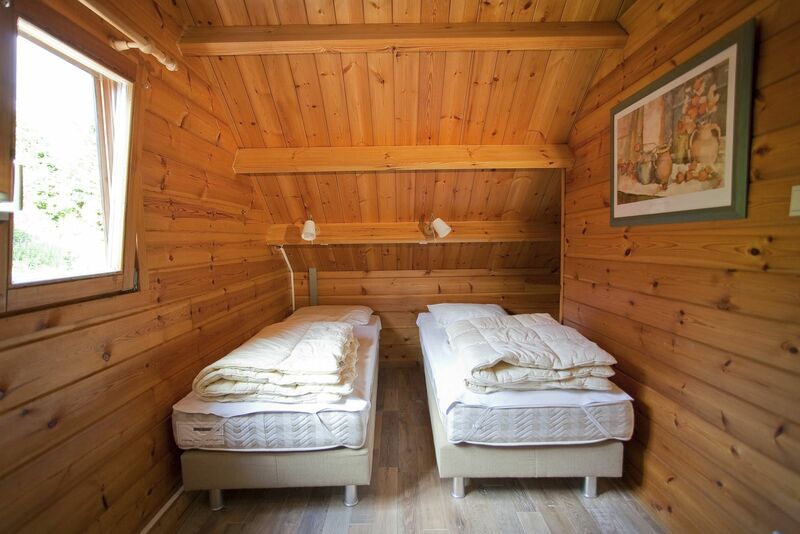 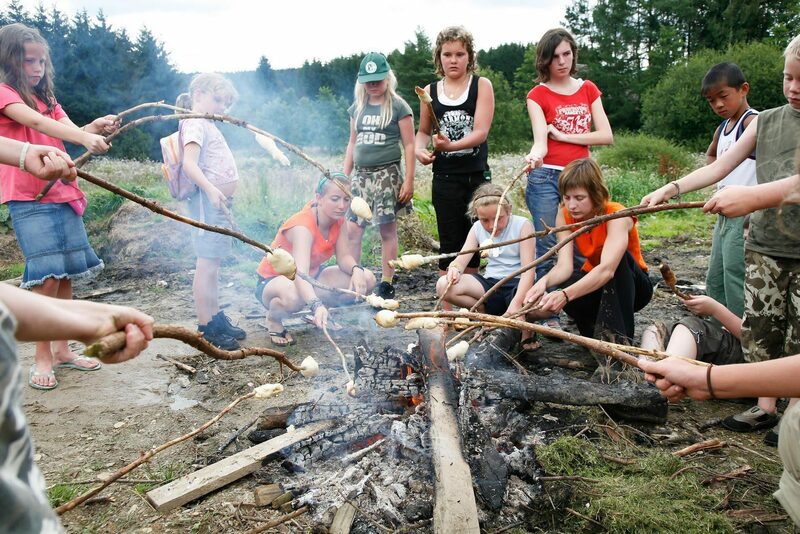 The Finnish chalet is the most luxurious accommodation you can rent at campsite Petite Suisse. 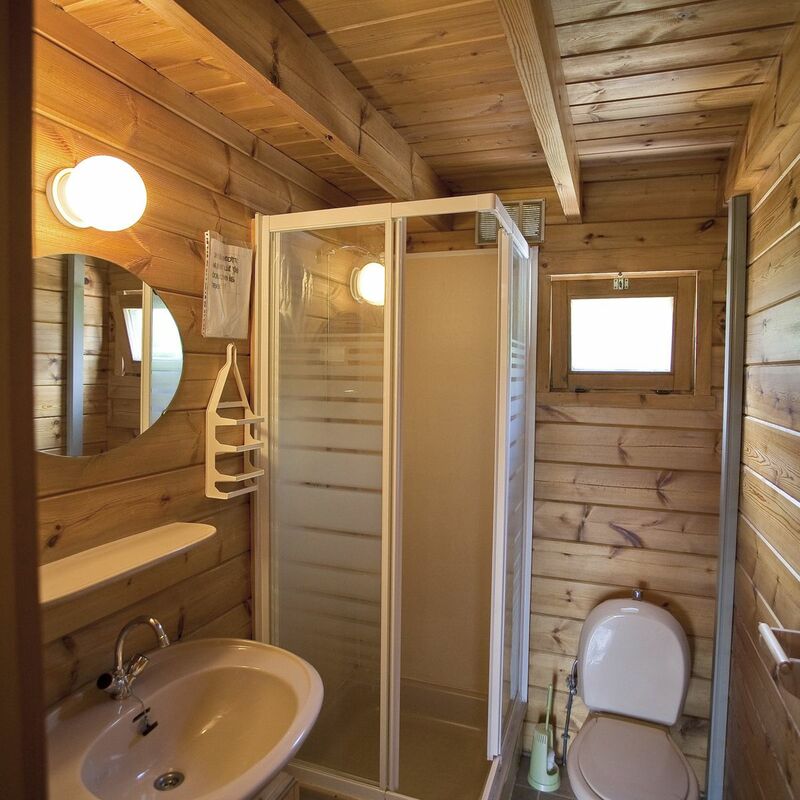 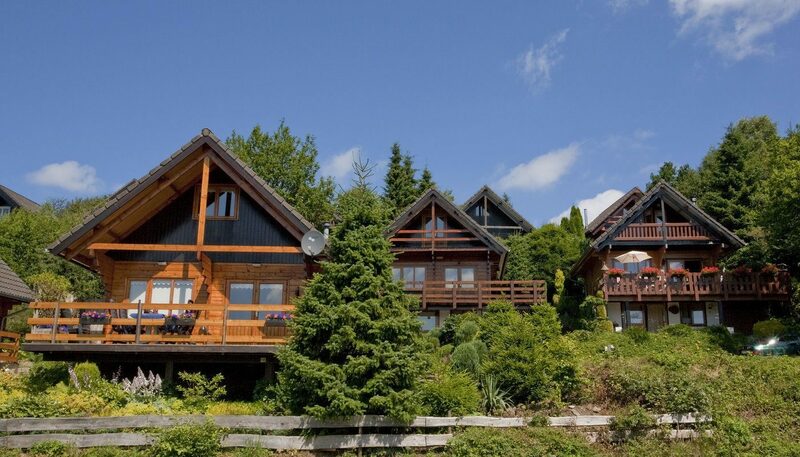 The Finnish chalet is the most luxurious accommodation you can rent during your holiday at campsite Petite Suisse. 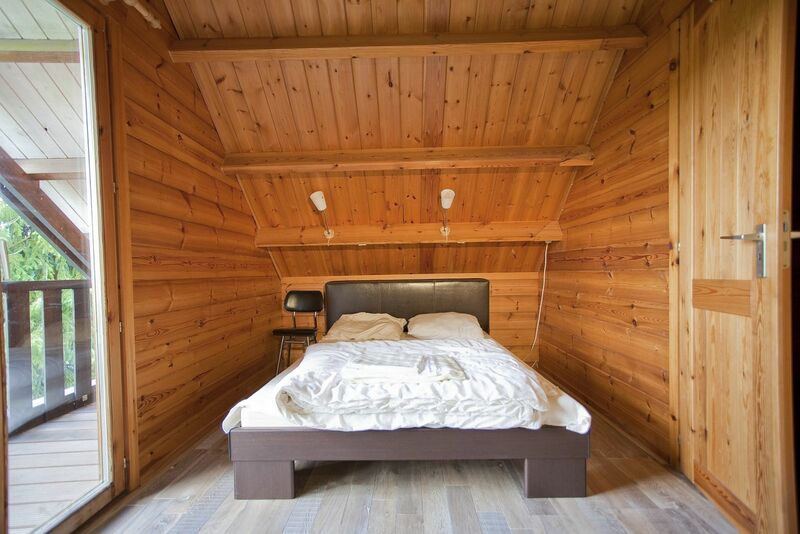 There is a color TV in the living room, on which you can watch both Flemish and Dutch channels. 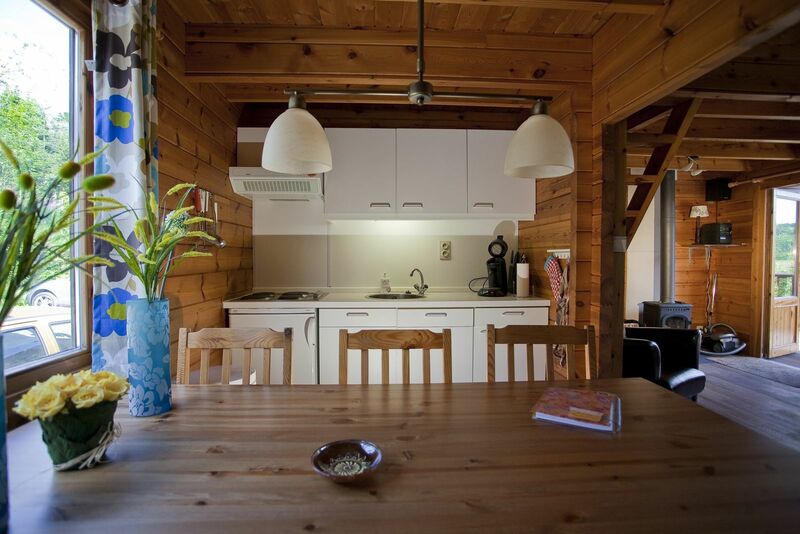 The open kitchen is also fully equipped, and includes a microwave. 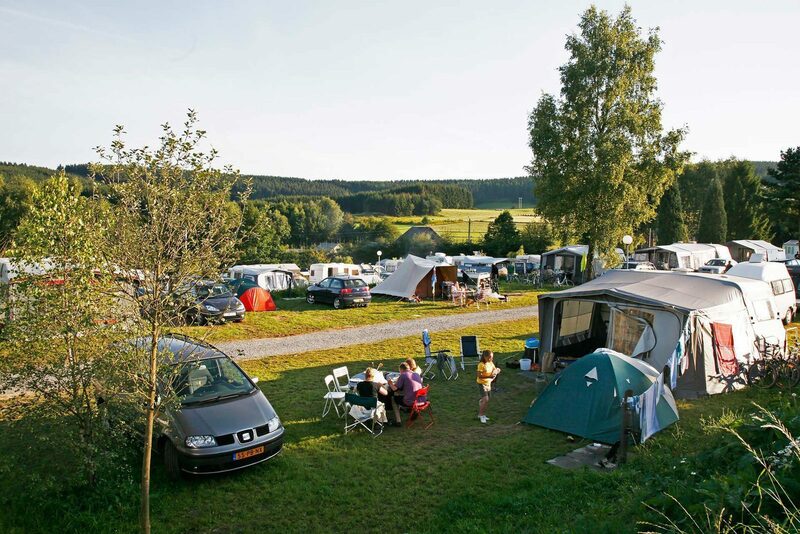 Add to that the unique location in the hilly Belgian Ardennes, and you will feel like you are far from home. 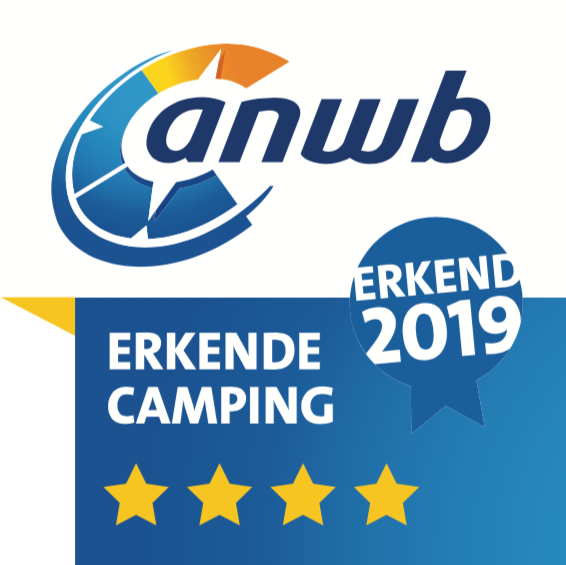 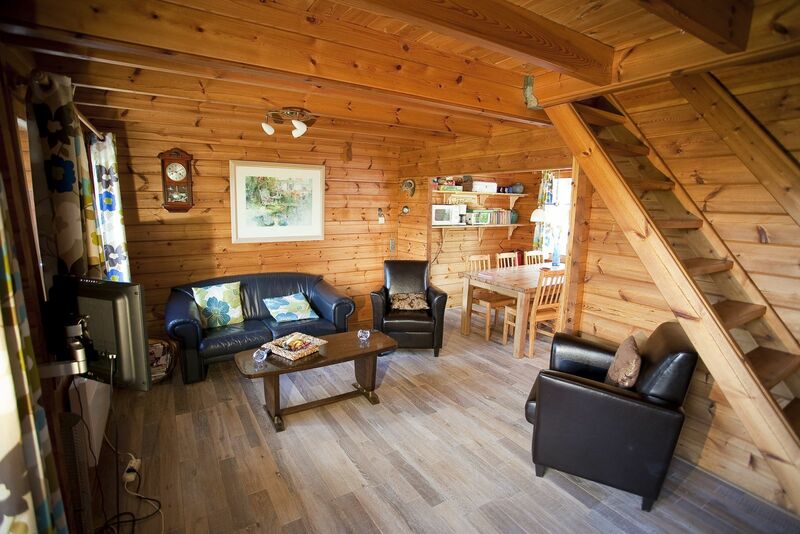 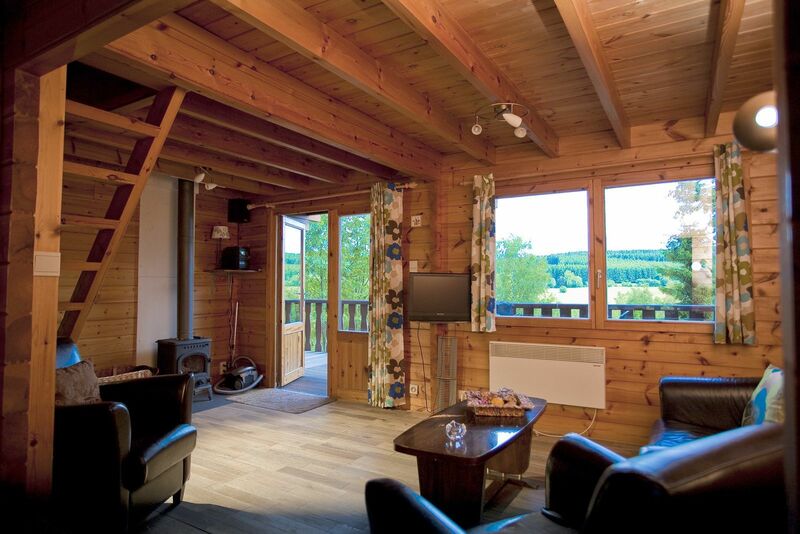 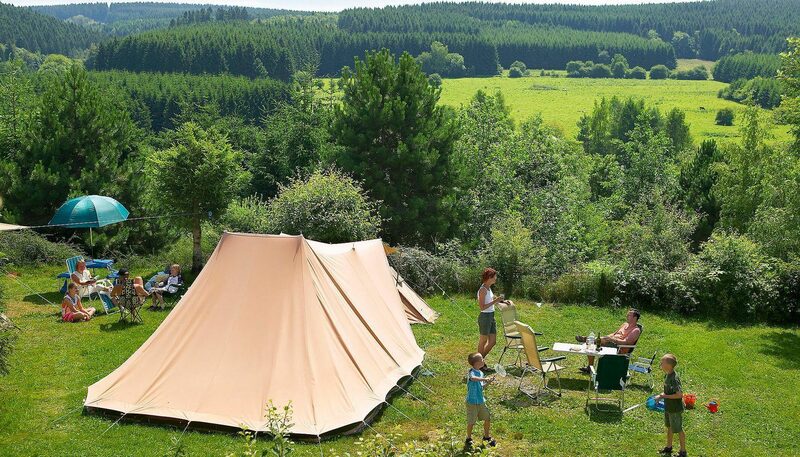 A wonderful accommodation for all seasons in the Ardennes.